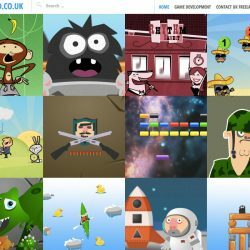 365 Website Design provide engaging, successful website design solutions to both large and small scale businesses, throughout Bristol, Gloucestershire and the South West. 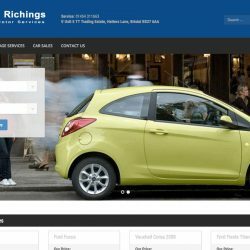 We deliver high quality professional websites at a fraction of the cost of design agencies. 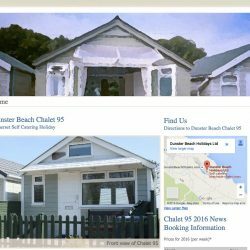 Whether you are looking for a bespoke one page website design or a multi-page data driven website, 365 Website Design prides itself on offering a high quality website design service, which we think will exceed your expectations. 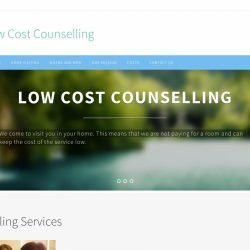 365website design offered me a friendly, professional and personal service. 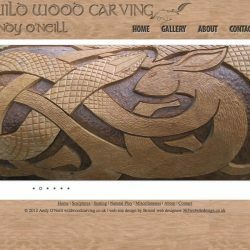 My website was set up quickly and efficiently. David took care of all the technical issues, and responded promptly to my comments and suggestions. 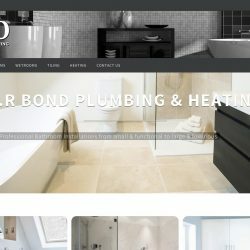 I would just like to express my appreciation for designing our new website for my business (Mr and Mrs Photographic) and the helpful and professional advice given by you. 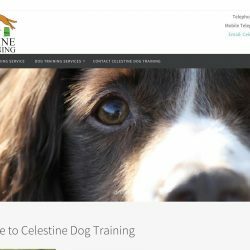 I am very pleased with the outcome of our new website and I am sure it will attract business to our Wedding Photography with its modern appearance on screen. 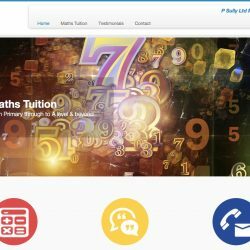 The added advantage is the setup of the admin section which gives myself and my partner full control over the website and to be able to upload our photographs and keep it constantly updated. I would not hesitate to recommend your company to any business and thank you for your advice and assistance given. 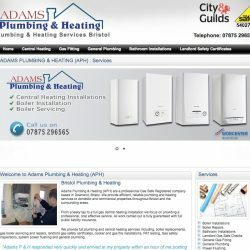 Our website has been very effective in gaining new business for us. It tells our new prospective customers what they need to know in both simple words and detailed pictures. The feedback from our customers has also been very positive, they have not been disappointed with the end product. 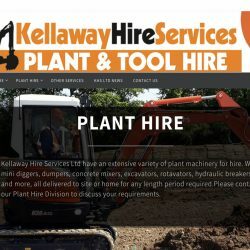 Kellaway Hire Services are a Bristol based Tool & Plant hire company based in Bristol. 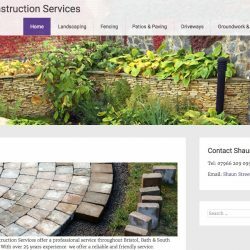 They required a complete redesign of their website to allow customers to view their hire equipment on mobile and desktop computers. 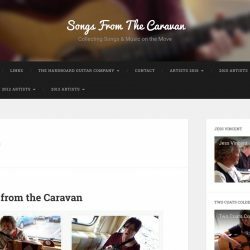 Songs from the caravan website design. Responsive – content managed to allow the owner to upload video and related content.